Pre-order 'Power of Three' today! 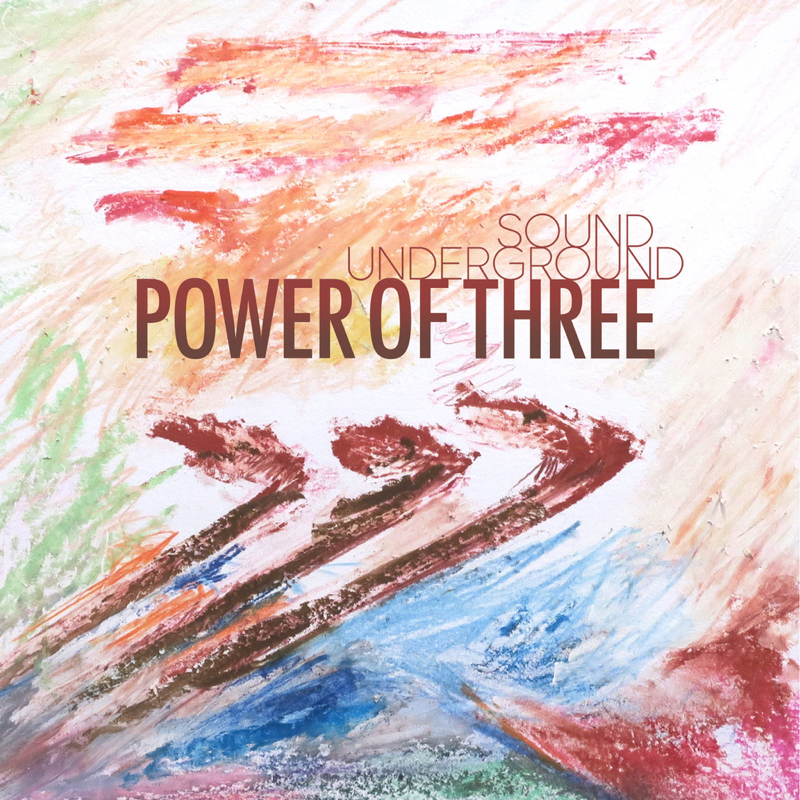 Our new record Power of Three is pre-orderable today at www.soundunderground.bandcamp.com ! We can’t wait to share with you. Check it out and get it November 9th! New album coming November 9th! Look out! New music coming your way soon, seventy-one whole minutes of it. It poured out of us on a single beautiful day in late June, with a remarkable production team in a dream studio. We can't wait to share it with you! It's one of our favorite times of the year - when we head to the West Coast! See you soon! 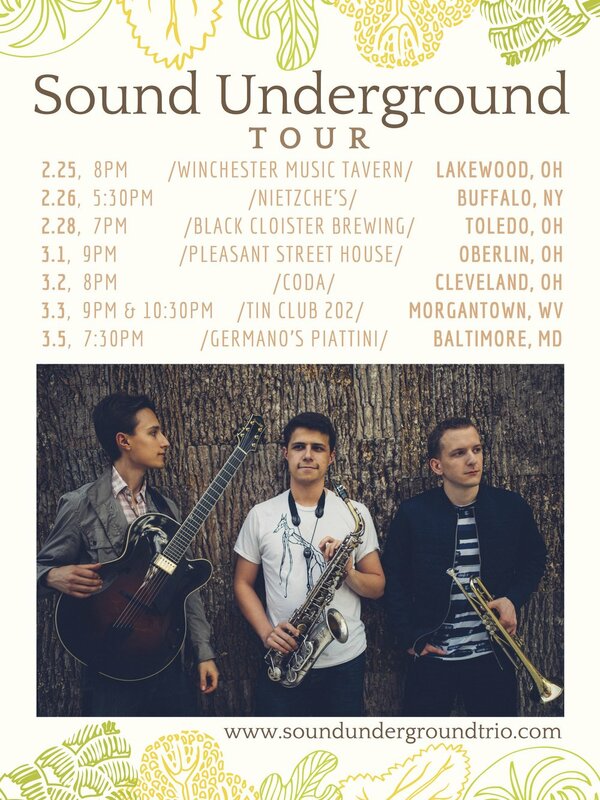 Tour dates for Cleveland, Buffalo, Toledo, Oberlin, Baltimore, Morgantown, Lakewood.... hope we’ll see you there! We are excited to be playing at the Bar Next Door on February 20th. We'll be playing two sets: 8:30 - 9:45 and 10:30 - 11:45. We are also in the process of planning a Northeast tour in late February through early March. Stay tuned for upcoming details! Sept. 15 - Millennium Stage at the Kennedy Center! We are incredibly excited to be making our Washington D.C. debut at the Kennedy Center! Hope to see you there! Friday, September 15 at 6pm. We regret that as the theater reaches capacity, seats cannot be saved for patrons who have not arrived or who are not next in line. No free parking is provided for this event. 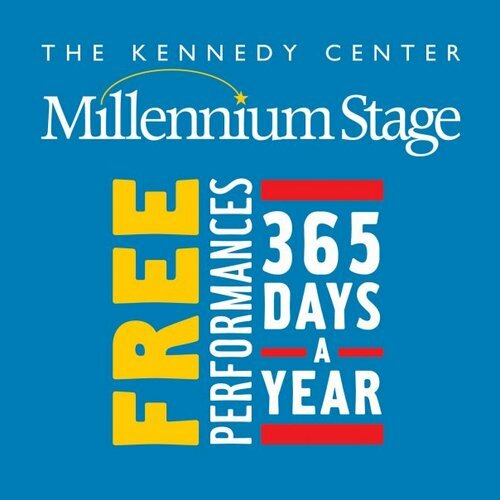 Tagged: Millenium Stage, Kennedy Center, Shows, Performances, Washington D.C. It's been a summer on the road! We're in Seattle right now wrapping up a fantastic three-week run across the West Coast. Four states, 19 shows, 4,000 miles in the car. A huge thanks to some amazing audiences, venues and presenters! As always we're overwhelmed by the support. Can't wait to make it back next year! We also had a great week in the Midwest in June, in Chicago, Milwaukee, Kenosha and Eau Claire. We'll see you again soon too! Stay tuned for some exciting news this fall! So cool to be featured alongside so much great music and so many esteemed peers on this "30 under 30" playlist. Awesome! Thanks Mike Casey! Gapplegate Music review for Quiet Spaces! Another review! This time from Gapplegate Music! "If you have a similar background to me, the first thing that hits you in listening to the trio Sound Underground and their album Quiet Spaces is their apparent rootedness in the classic later-'50s Jimmy Giuffre with Jim Hall and Bob Brookmeyer. 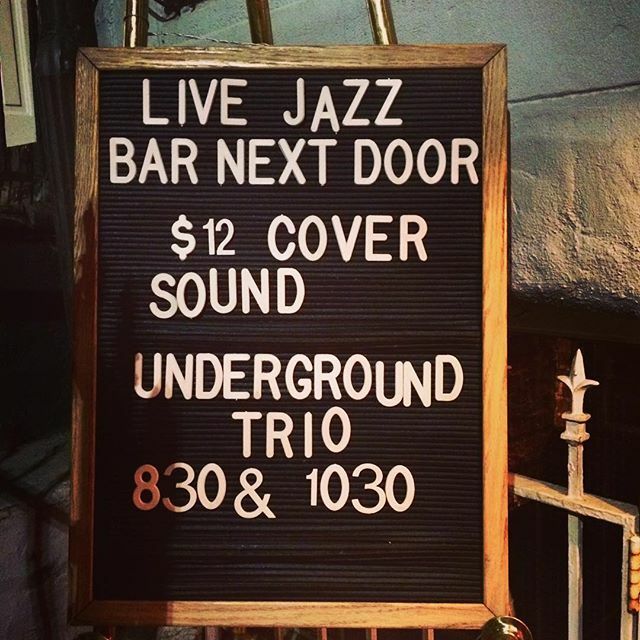 There is a chamber jazz approach in common. The instrumentation of Jonah Udall on electric guitar, David Leon on alto sax, and Alec Aldred on trumpet involves a similar openness of execution, with Jonah pivoting between chordal work and a third voice. The compositions (by all three trio members) have a kind of genetic relation to the Giuffre classical-folk-jazz nexus. They are notable for their structural bent and memorability. And the improvising schemas are well thought out like the Giuffre three-some's were. But foremost in this is despite the genetic relationship the music does not really sound at all like Giuffre's did in those days. That's because it is so many years later and also because all three follow their own muses. Put all that together and you have something very nice indeed. Check this out!" Sign up for tour updates and new music!